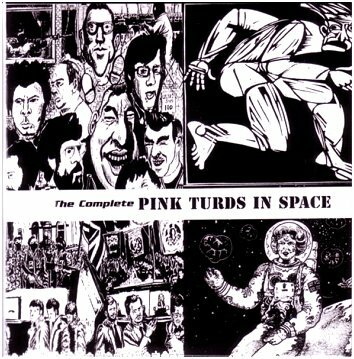 PINK TURDS IN SPACE "The complete"
PINK TURDS IN SPACE "The complete" 32zł / 8,00 EUR / $11 (Antisociety) A discography CD and A5 booklet with all you ever need to know or hear of this anarcho thrash punk band from Belfast. 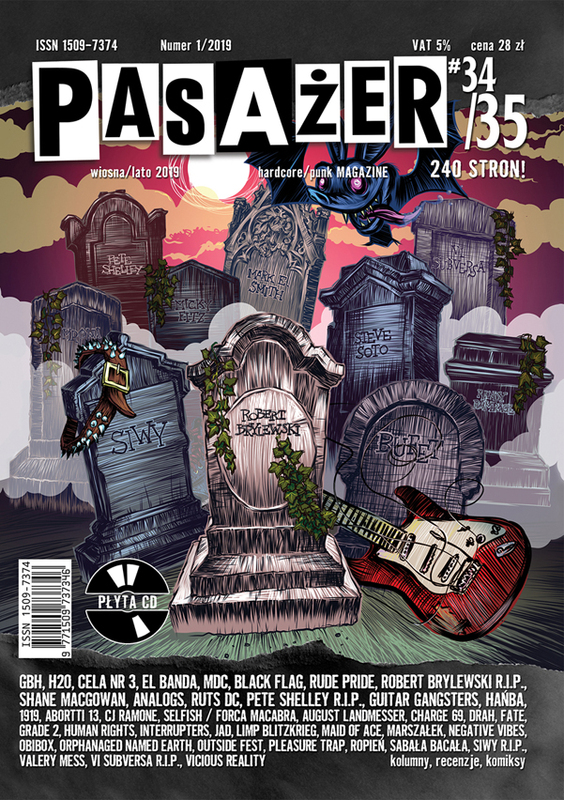 38 of fast female fronted HC/Punk, recorded between 1986-1991. Notify me of updates to PINK TURDS IN SPACE "The complete"